In a year filled with sequels, Last Pint Productions is throwing its hat in the ring with follow ups to some of their most popular episodes. 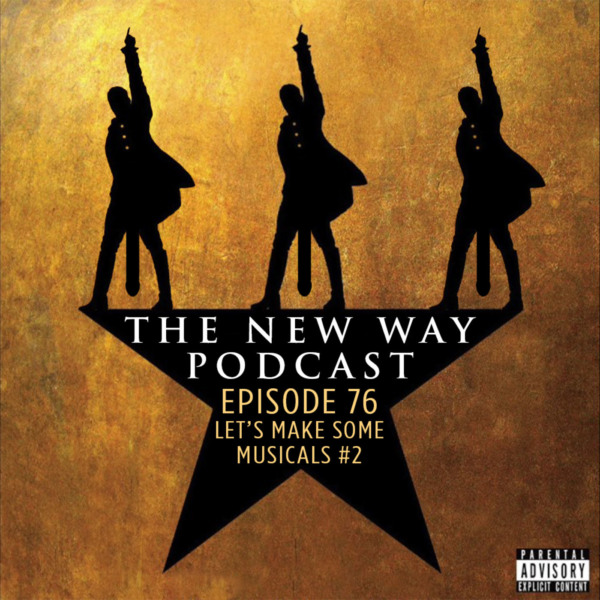 This week’s show finds the boys once again pitching musicals based on movies. Only, this time, they didn’t get to pick their own adaptations. They have meticulously prepared tracks from their opuses and you are going to be in for a treat as you listen to musical numbers from Beetlejuice, BASEketball and The Shadow!